Happy (Chinese) New Year 2019! 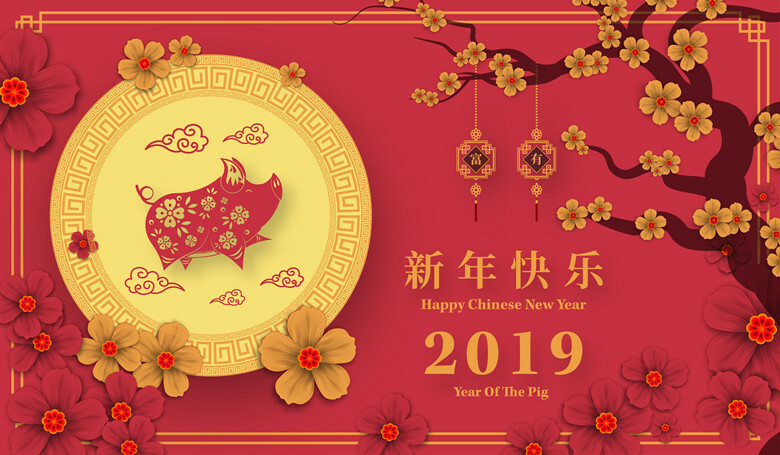 Home » Blog » Happy (Chinese) New Year 2019! Posted on 02/02/2019 at 07:37. Wow, what a year! If you are reading this, it means you were part of an incredible year for WGW Adventure Tours. 2018 was big for us. Our team grew immensely, and had a blast while doing it. Our mission is to help people get into wild Great Wall, inspire travelers to discover China. As 2018 comes to a close, WGW Adventure Tours wants to take a moment to thank you for making of 2018 a memorable year! We had the privilege to host you in Beijing and we hope you made many memories that will last a lifetime and new friends along the way. We can’t thank you enough for visiting us, supporting us, following us, and hiking with us. We love travel videos, they are inspiring, beautiful and always put you in a good mood. Travel videos have the effect of igniting the wanderlust inside all of us, inspiring us, and encouraging us to start doing something new. Making a great travel video is a good way to show people how awesome our tours is. Check out the video created by our guests Alex & MJ while hiking Jinshanling Great Wall. We’re in love with a handful of new blogs we created. By the end of 2018 we have published over 260 blog posts to help you travel better. If you haven’t read these yet, take a few minutes to read. You won’t be disappointed. In 2019 we will continue to intensify our Social Media presence. Therefore, please feel free to visit us on Facebook Page! Since we joined Facebook in 2013 we have attracted over 30,000 followers and would like to coordinate our travel ideas, tips and information about Great Wall hiking, city tours more frequently. Follow us on Facebook. Look out for these tours in 2019. Chinese New Year is the most important festival in China, and no matter where you are in the world, we want to wish you there happiest and most prosperous new year. Looking forward to seeing you on one of our tours in 2019.